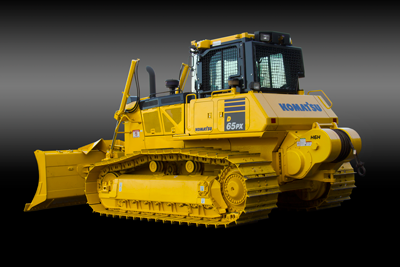 The Komatsu dozer is found worldwide, and Allied is there to supply winches for the core of the Komatsu dozer line, from D31 to D275. Allied works closely with Komatsu Engineering teams to optimize winch performance. 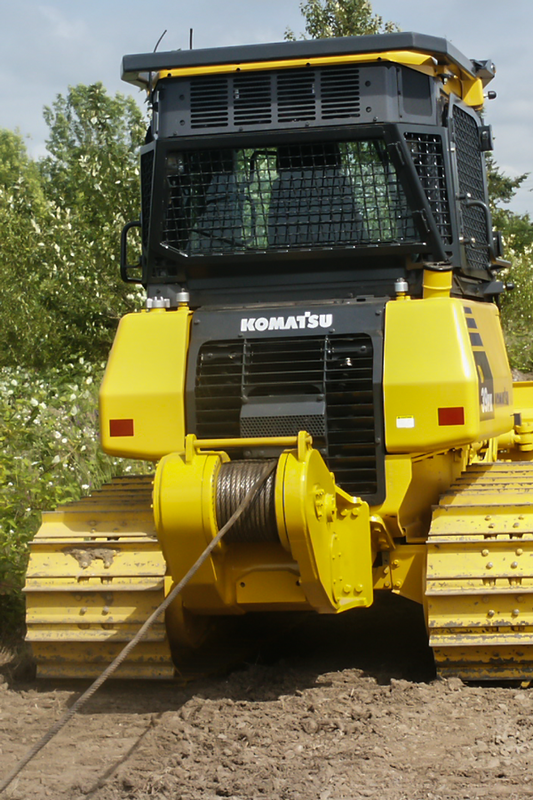 Allied winches are available for the following Komatsu models.